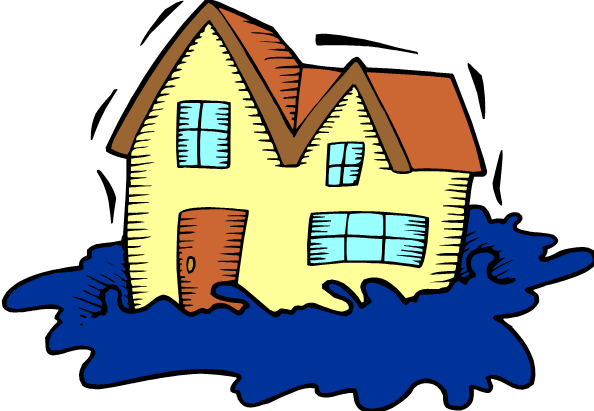 Water Loss: Class and Category | MA Restoration Inc.
What category is your water loss? The category of the water loss refers to the level of contamination in the water, considering its originating source. A category 1 water loss is when the water originates from a sanitary water source and does not pose a substantial risk if ingested or inhaled. Sink or tub overflows with no contaminants. Melting ice or snow and falling rainwater. A category 2 water loss is when water contains contamination and has the potential to cause sickness if contacted or consumed by humans. Category 2 water can contain potentially unsafe levels of microorganisms or nutrients for microorganisms, as well as organic and inorganic matter. Discharge from dishwashers or washing machines. Broken aquariums and punctured water beds. The water can contain pathogenic, toxigenic, or other harmful agents such as silt, pesticides, organic matter, heavy metals, regulated materials or toxic organic substances. Toilet backflows that originate from beyond the toilet trap. All forms of flooding from seawater. Ground surface water and rising water from rivers or streams and other contaminated water entering or affecting the indoor environment, such as tropical storms, wind-driven hurricanes, or other weather-related events. Class of water refers to the amount of water and the likely or anticipated rate of evaporation based upon the number and type of wet materials in the affected space. There are four classes of water. Class 1 water losses may only affect part of a room or area, or they may include larger areas with materials that have absorbed minimal moisture. (Least amount of water, absorption, and evaporation). A class 2 water loss affects at least an entire room of carpet and cushion. Water has gone up the walls less than 24 inches. There is moisture remaining in structural materials like plywood, particle board, structural wood, VCT, and concrete. (Large amount of water). Water may have come from overhead. In a class 3 the ceilings, walls, carpet, insulation, and sub floor are saturated in the entire area. (Greatest amount of water). Class 4 water losses include wet materials with very low permeance porosity such as hardwood, plaster, brick, concrete, lightweight concrete, and stone. In these cases, there are deep pockets of saturation, which require very low specific humidity. Class 4 losses typically require longer drying times and special methods.